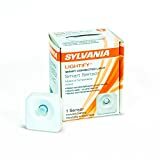 Automating lamps and other plug-in appliances in a smart home has never been easier than the SYLVANIA SMART+ ‘Lightify’ Zigbee power outlet – now available on Amazon. 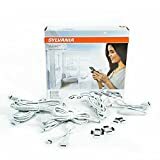 Natively compatible with Samsung SmartThings, simple design, and 30-second installation and pairing make this outlet out #1 pick for SmartThings wall plug control. 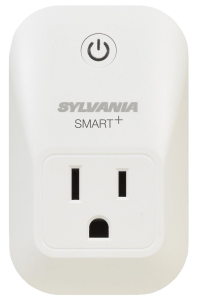 In addition to remote access via the SmartThings mobile app, this outlet has a physical on/off button located on the front – ideal for scenarios where manual control is also desired. 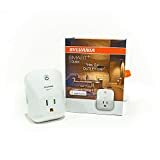 Using a compatible ZigBee smart hub (including Samsung SmartThings), you can easily connect and start controlling your smart plug in just a few simple steps. 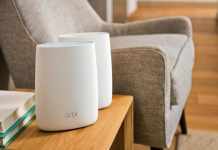 No additional 3rd party hub or hardware is required. 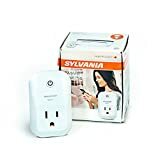 Automating lamps and other plug-in appliances in a smart home has never been easier than the SYLVANIA SMART+ 'Lightify' Zigbee power outlet.